We are excited about the launch of our Chromebooks in the Classroom course! This course is the perfect way to get started with Chromebooks! 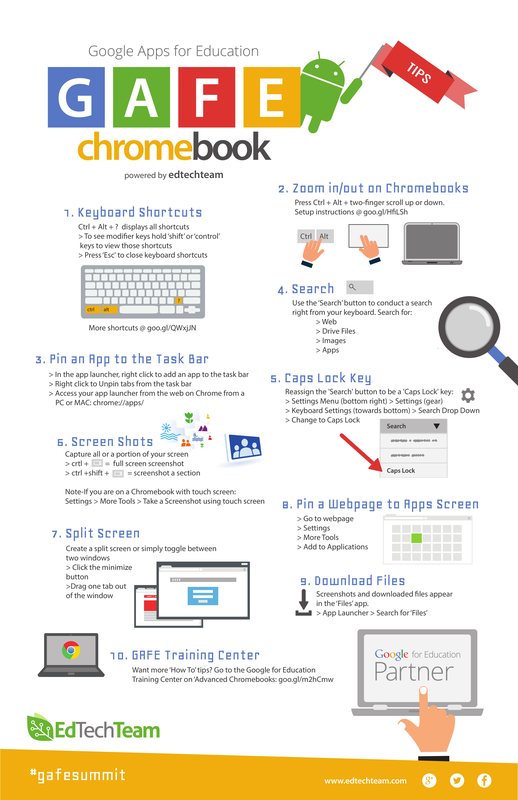 It will not only teach you the basic of using a Chromebook, but it will also show you ways that you can use them in your classroom! Check out this case study that shows how Chromebooks and Google Tools are impacting the classroom. Are you ready to make an impact in your classroom with Chromebooks? 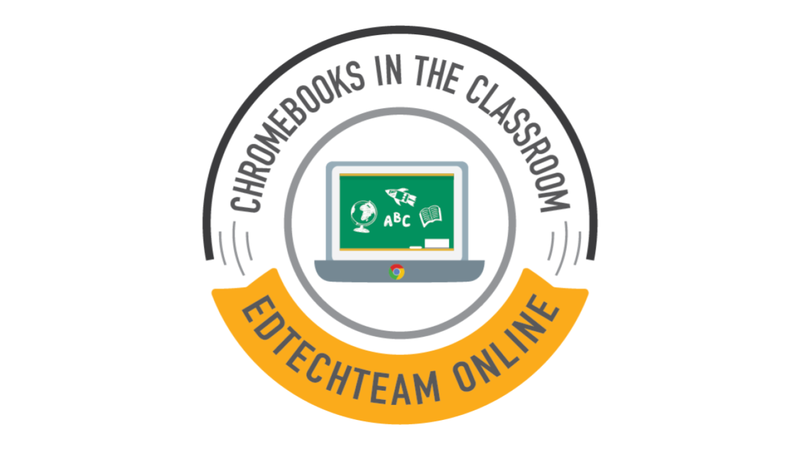 Sign up for the Chromebooks in the Classroom Online Course! Click here to sign up. In this course, you will learn all about how you can effectively use Chromebooks in education. It will start with the basic functionalities and move into the more advanced ways that you can customize and best utilize a Chromebook. This course is 15 hours and in it, you will get fully comfortable with your Chromebook. You will also have a chance to create 4 lessons that you can use with your students right away. Click here to sign up. Create Memories, Record Memories, and Share- 50% off Now!